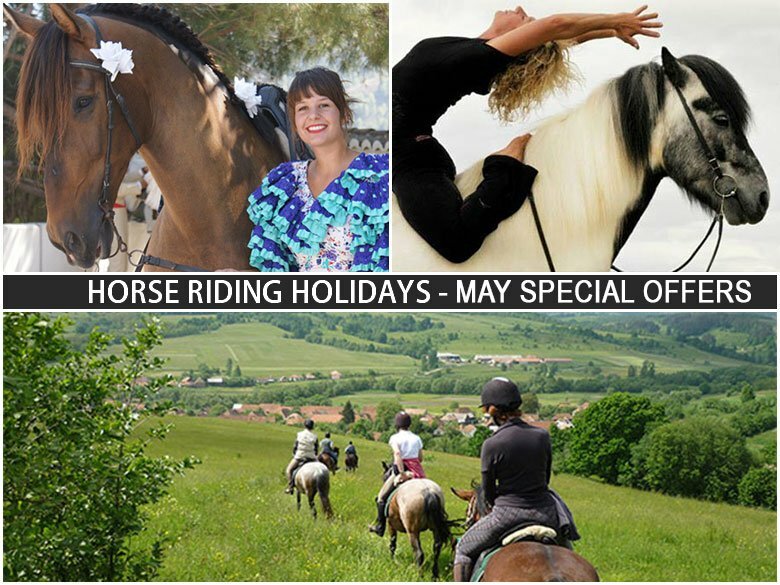 Special Horse Riding Holiday Offers just for you! Brrrr don’t know about you but here at the Zara’s Planet offices winter seems to have made a bitter comeback! Just as our ponies have come through with gleaming summer coats for the showing season! If you want a quick getaway in Europe before the madness of the full blow summer season, we’ve come up with three magical breaks to consider. Have a look and contact us if you’d like more information. Come and join Donna and her wonderful team for an experience of a life time, riding at the local Feria. This wonderful rustic finca high in the mountains above Malaga is a haven of horsey Spanish culture. This is a SPECIAL discount due to a last minute cancellation. Only 2 places available, contact us straight away to avoid disappointment. Want to get off the beaten track in Europe? Romania definitely feels like it has been left untouched and is the most magical place for trail riding. 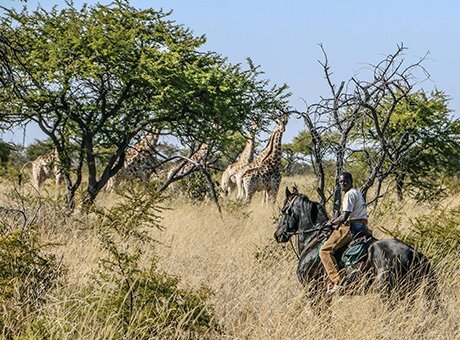 Staying in mostly rural farmhouses and guest houses you’ll enjoy fast paced riding, super horses and stunning scenery. Not to be missed. For a winning combination how about riding and yoga or dressage and yoga to be precise? One of our favourite places, Il Paretaio, are including yoga lessons with experienced yoga instructor Nicole Gibbard for one week only in June. Each day mix classical dressage, gentle hacking and wine tasting on horseback with yoga for a unique experience in a truly magical spot. 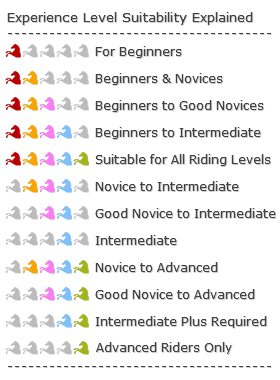 If any of these don’t take your fancy or the dates don’t suit – please browse through all of our other Horse Riding Holidays available or email me personally at zara@zarasplanet.com or call me From Ireland (01) 440 7477, UK/NI 08444 870 300 or Internationally ++ 353 1 440 7477 for a chat and ideas for that dream trip.